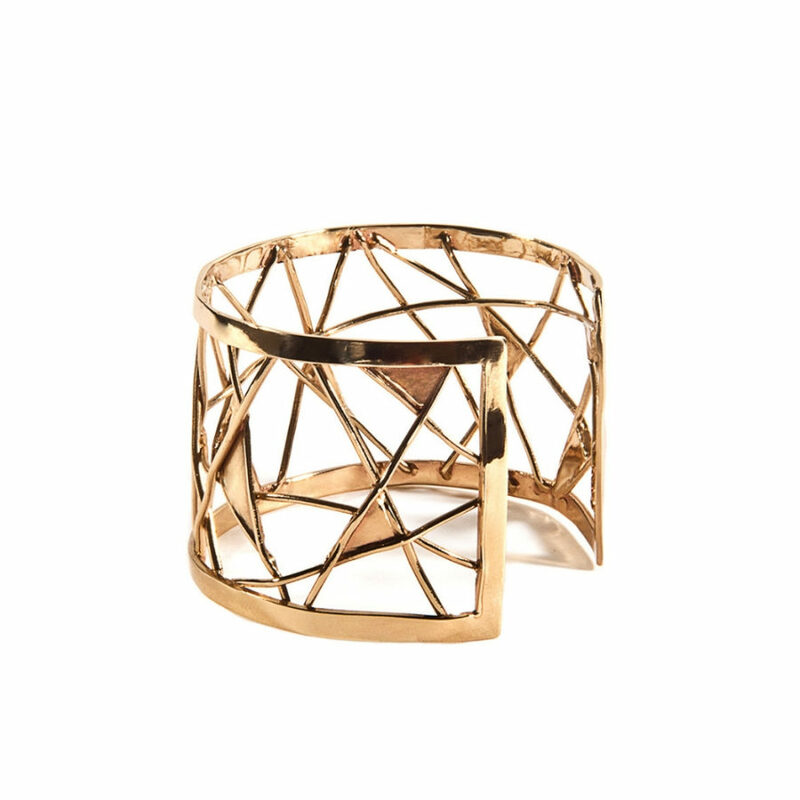 Our Double Wire Bracelet in gold plated bronze, with its gorgeous rock crystals makes your wrist glow with beauty. 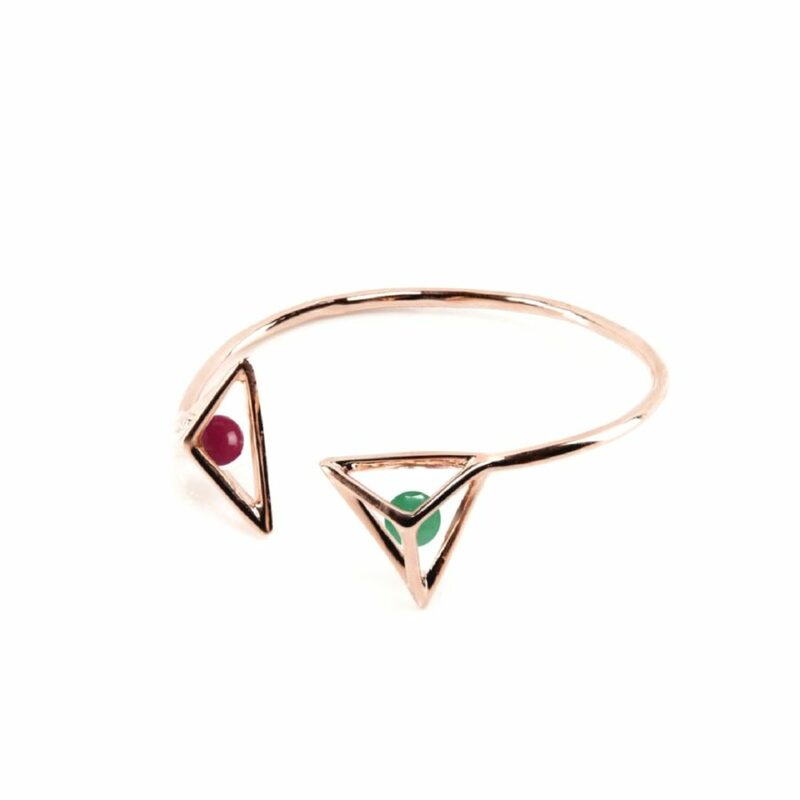 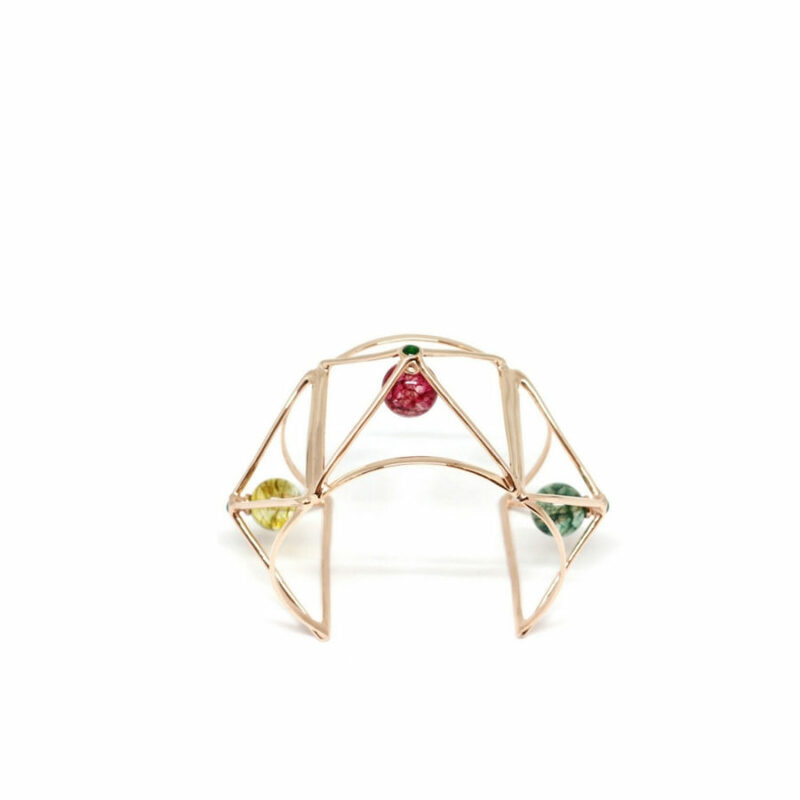 Our Double Wire Bracelet in gold, with its pink and green jades makes your wrist glow with beauty. 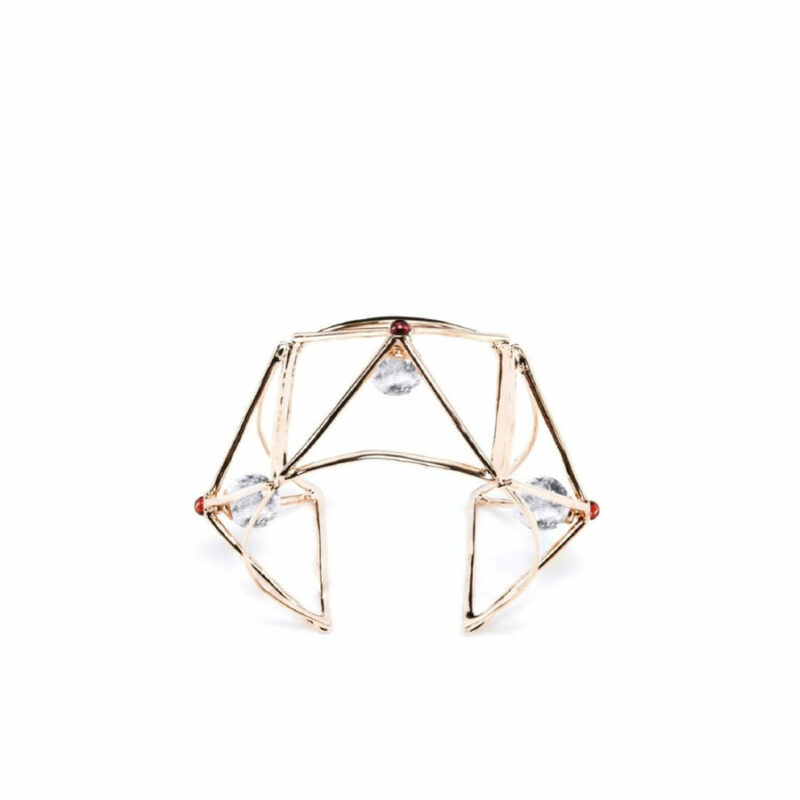 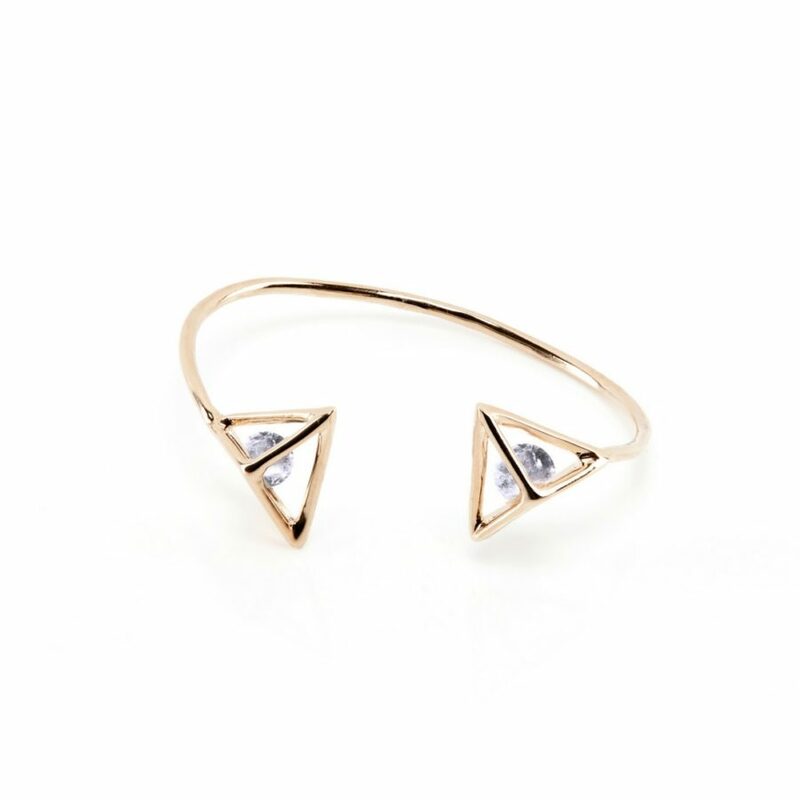 Our Wire cuff in gold plated bronze and rock crystals is special.Angular forms run alongside skin-touching rock crystal stones, merging emptiness with substance and resulting in a three-dimensional masterpiece of Italian craftsmanship. 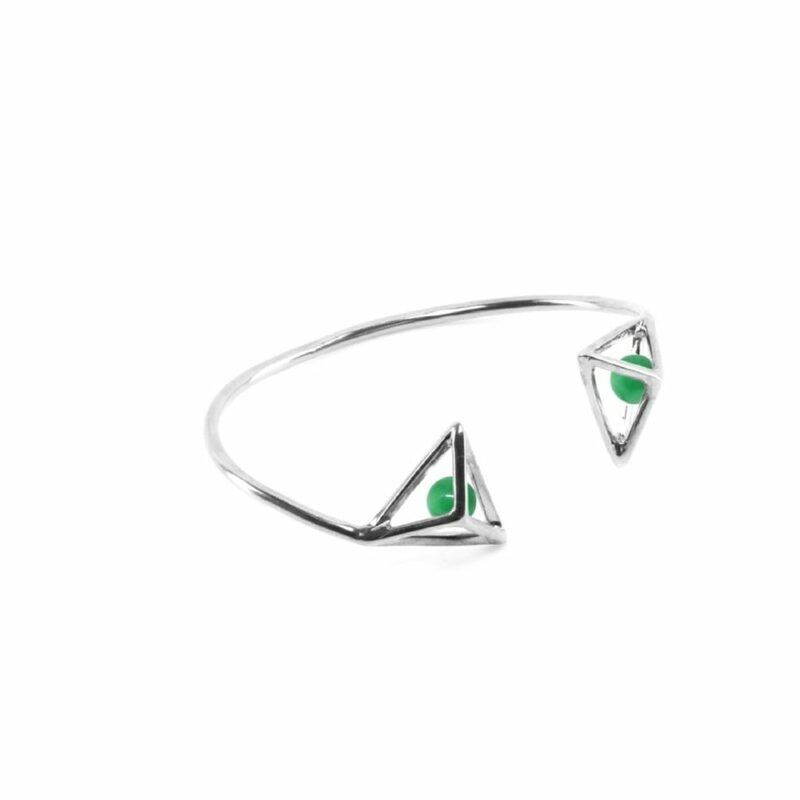 Angular forms run alongside skin-touching pearls and colorful green enameled touches, merging emptiness with substance and resulting in a three-dimensional masterpiece of Italian craftsmanship.Please, meet our Wire cuff in 925 silver sterling! 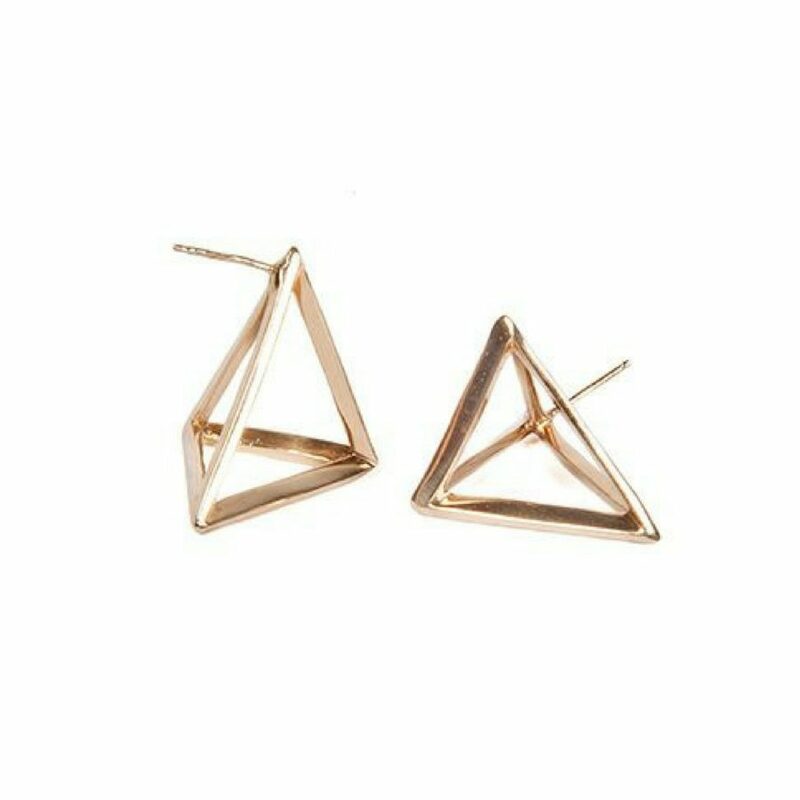 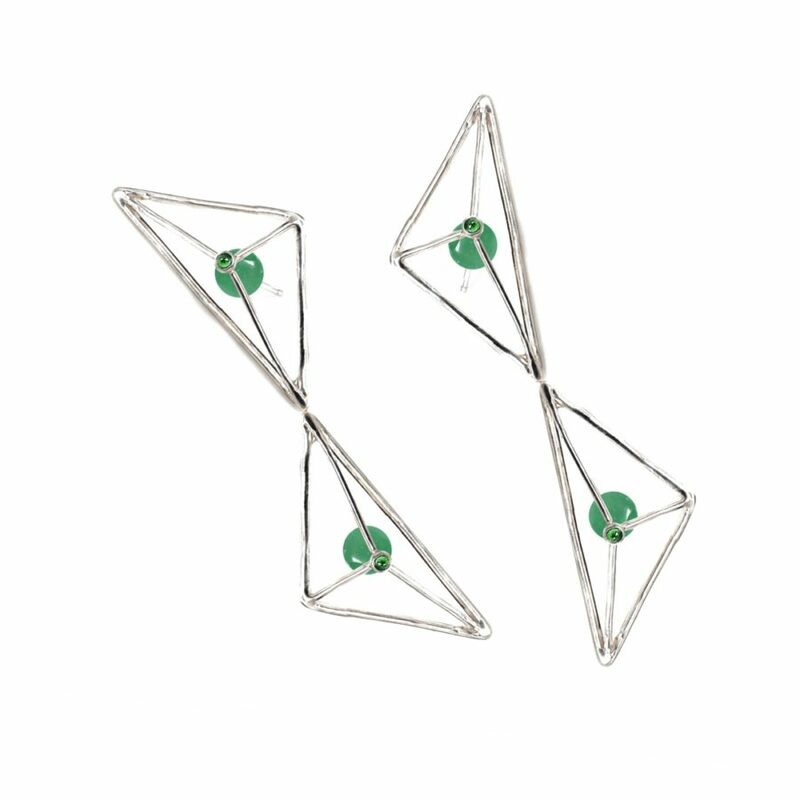 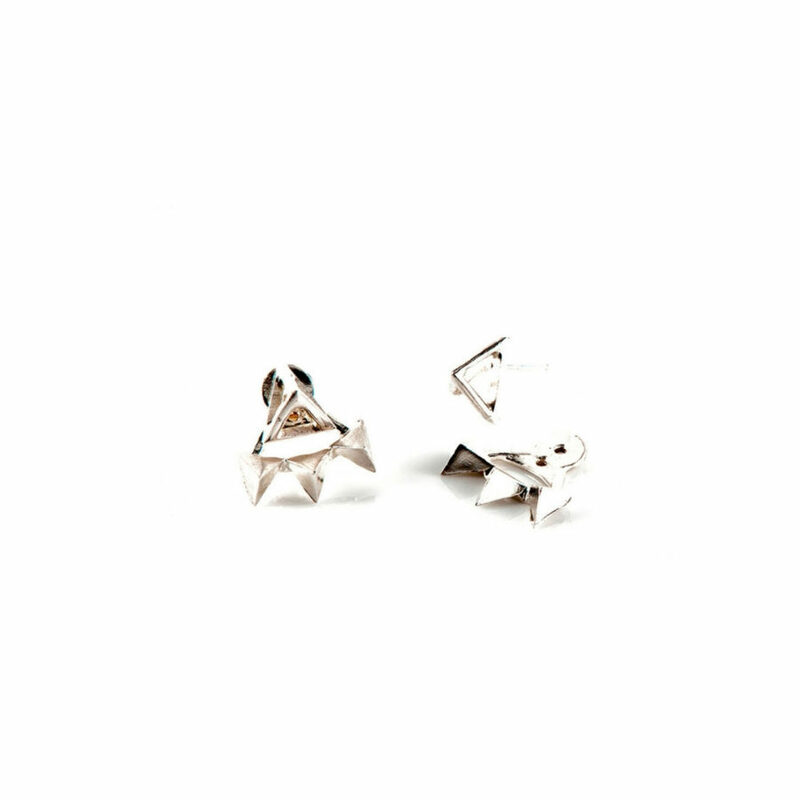 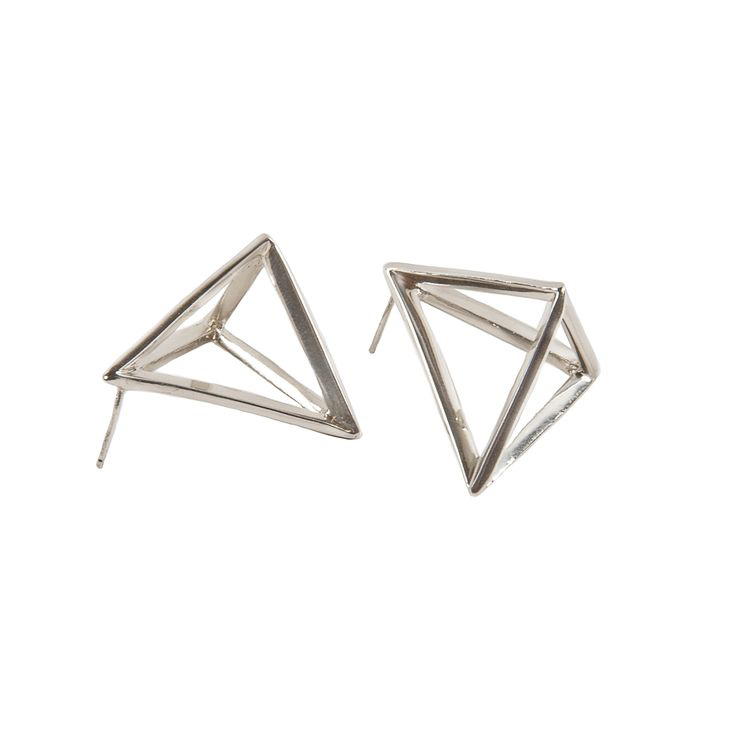 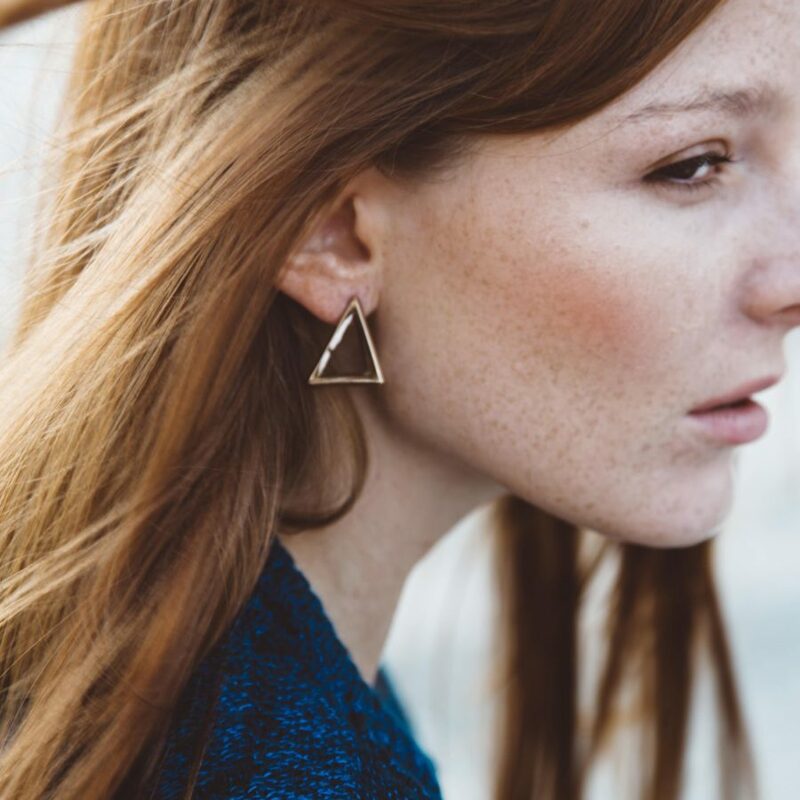 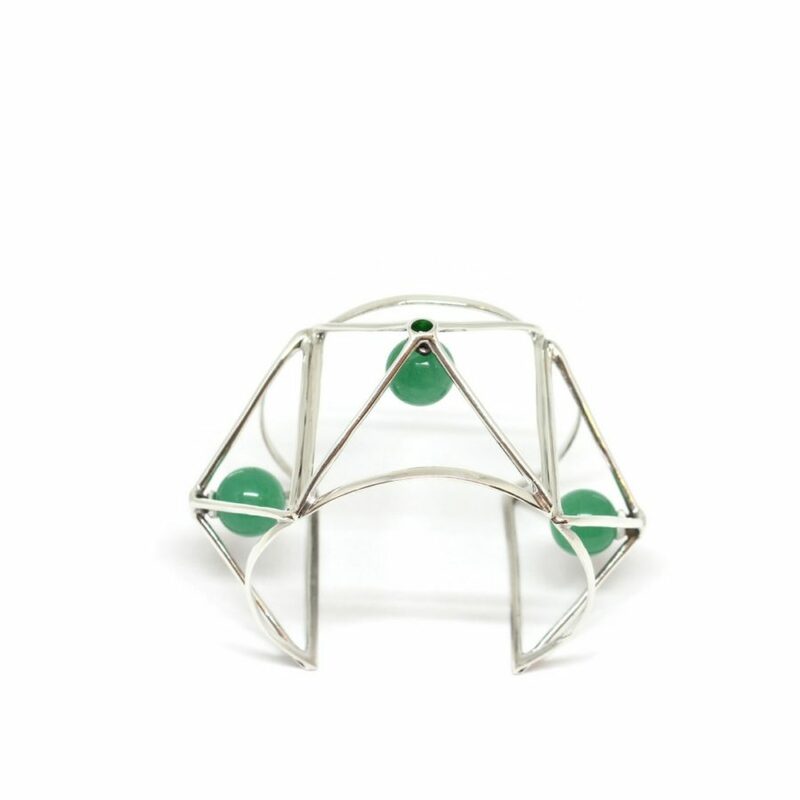 Our Prismatic Wire Earrings' skin-touching jades play surprisingly with 925 silver sterling minimalistic shapes. 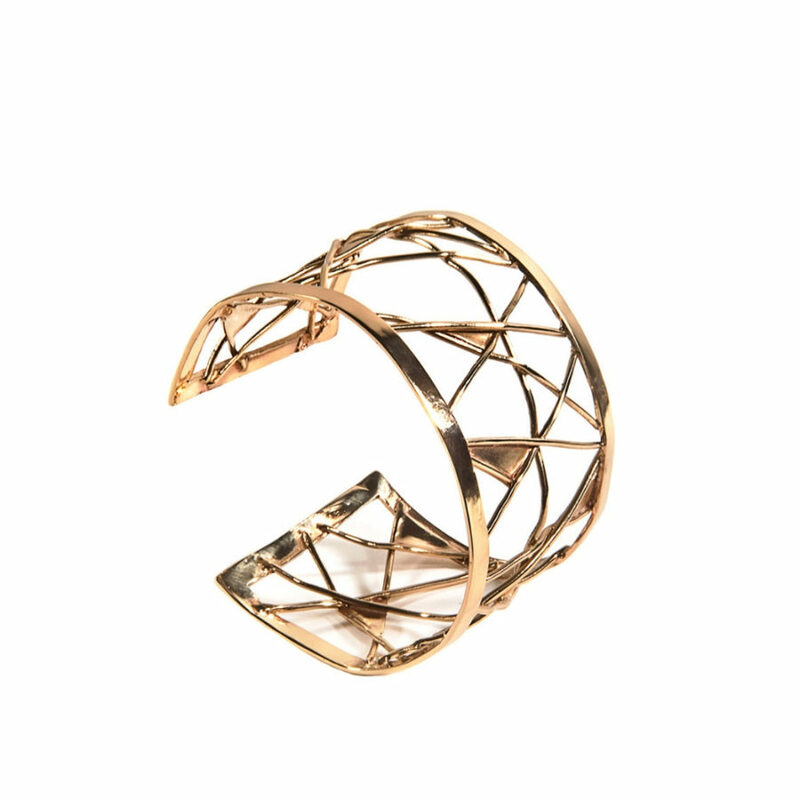 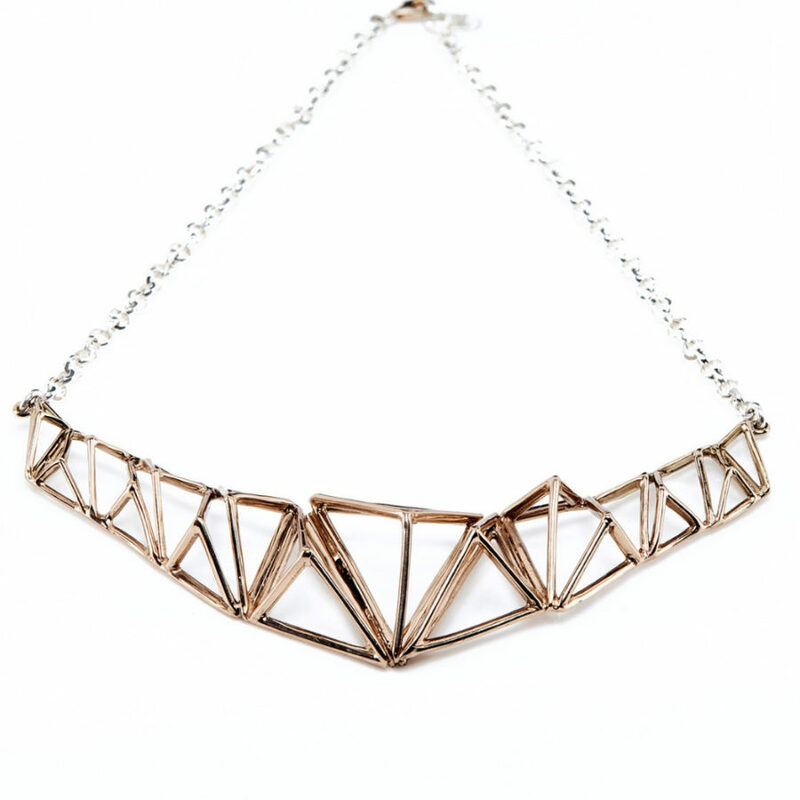 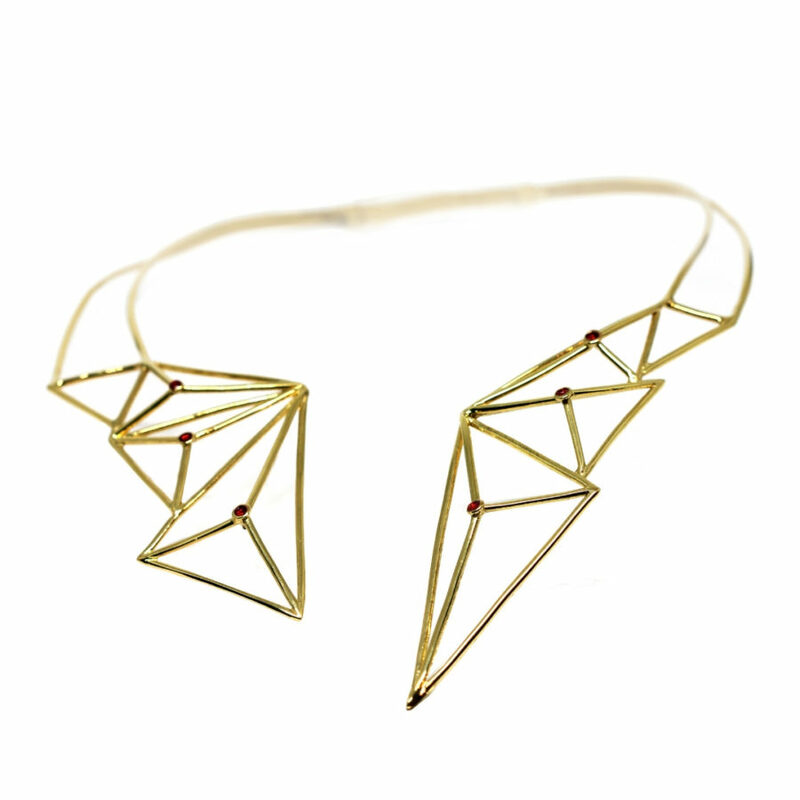 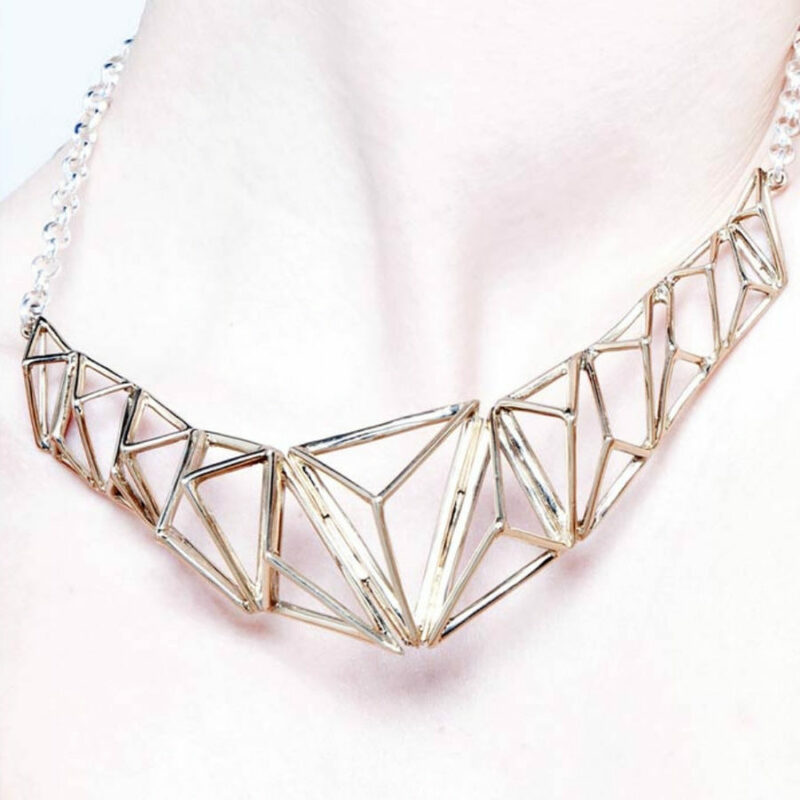 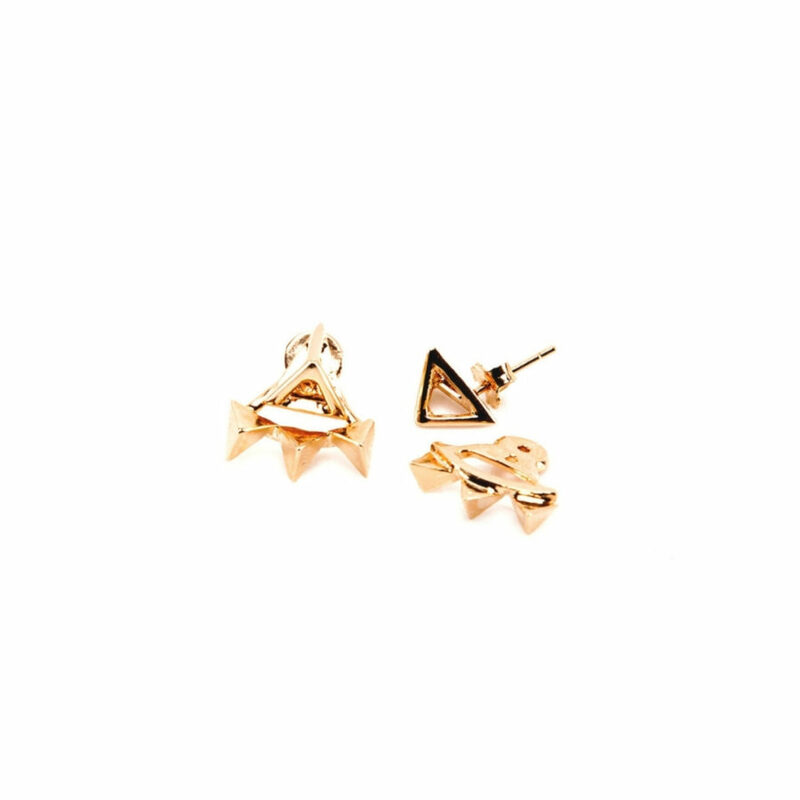 Discover more on www.corojewels.com! 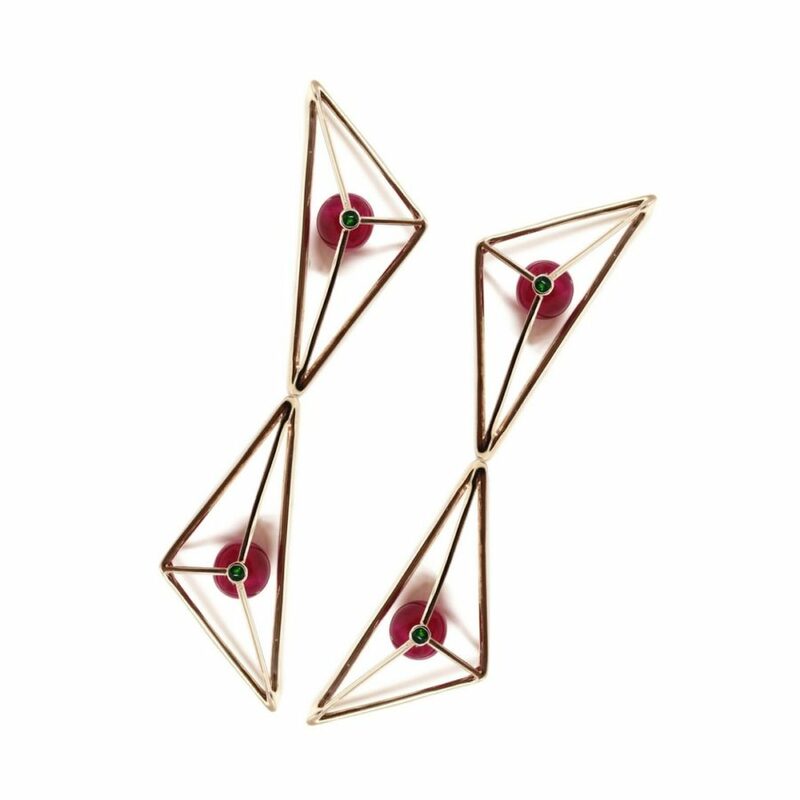 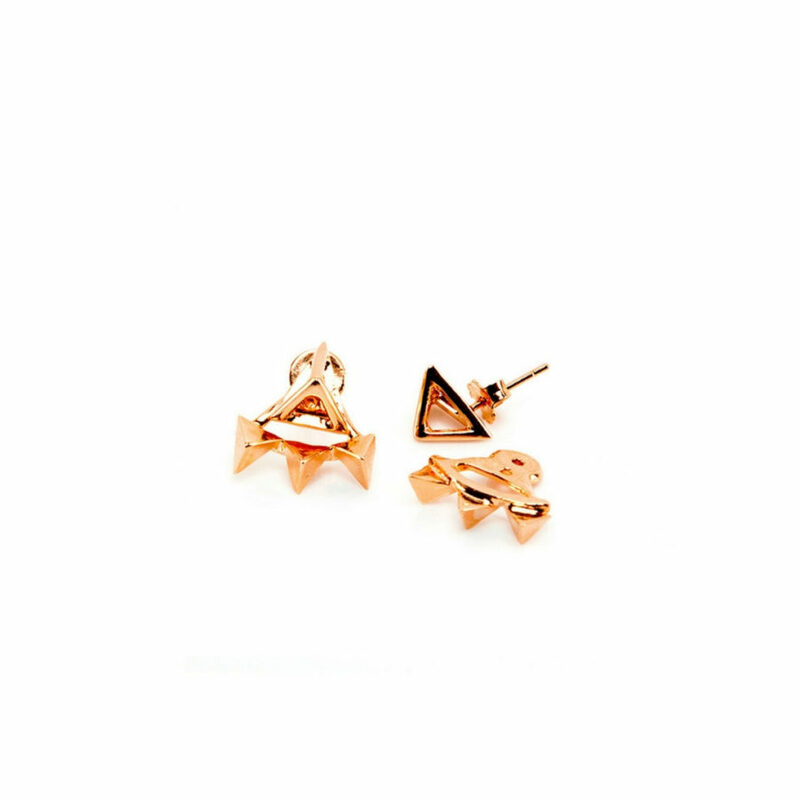 Our Double Prismatic Wire earrings in gold plated bronze with their skin-touching pink jades whispers between emptiness and substance.Play along! 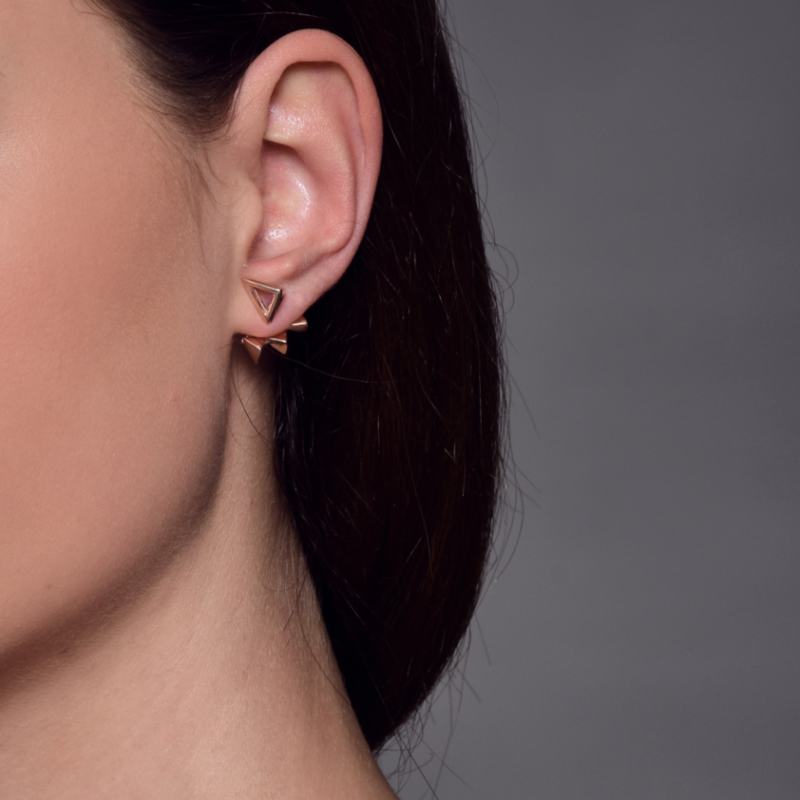 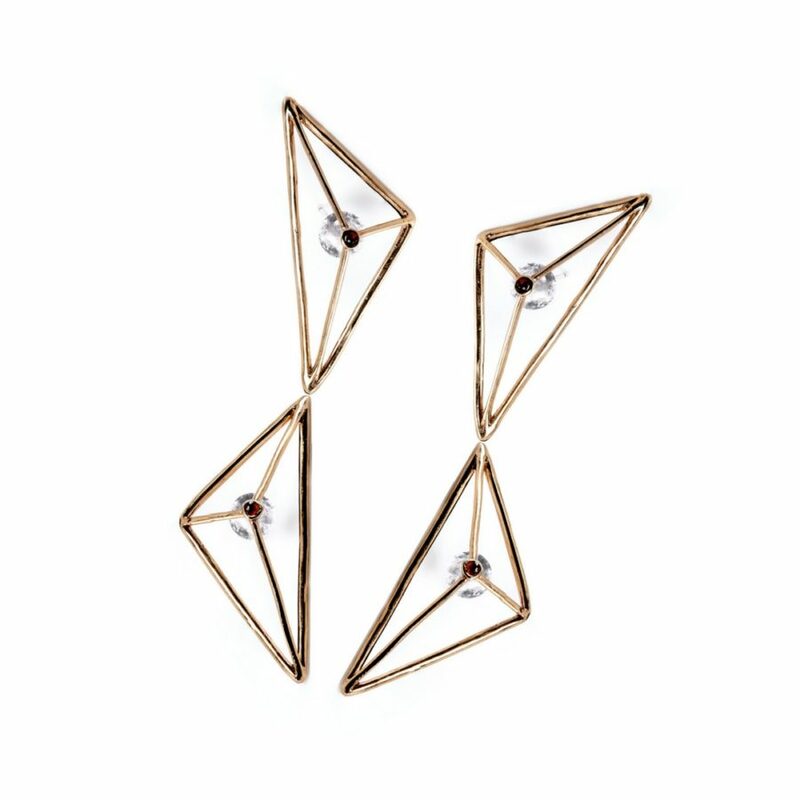 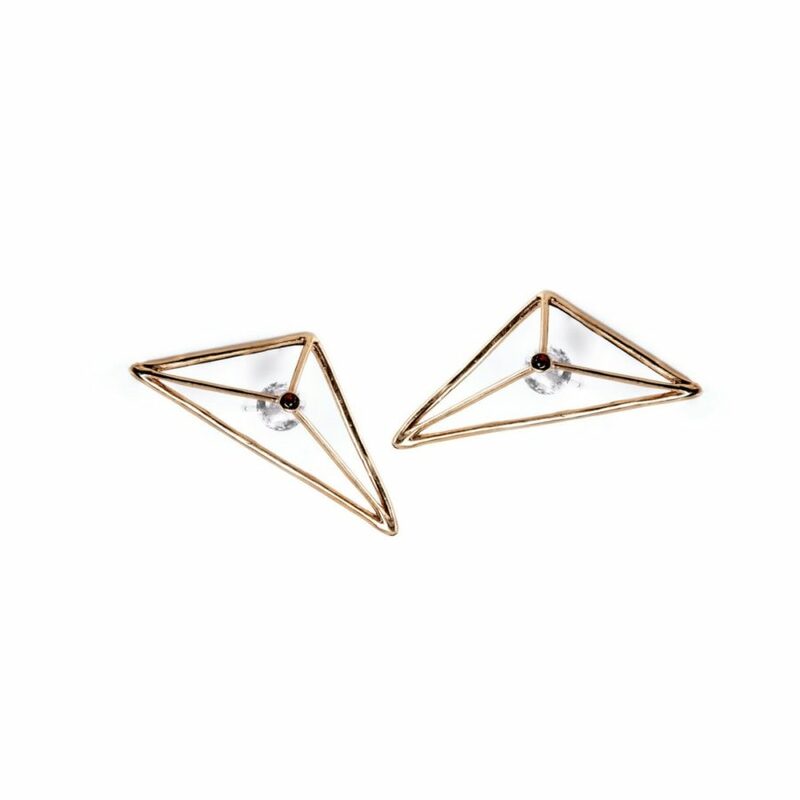 Skin-touching crystal rocks play surprisingly with the minimalistic shapes of our Double Prismatic Wire earrings, curated in every single detail with elegant red enamels. 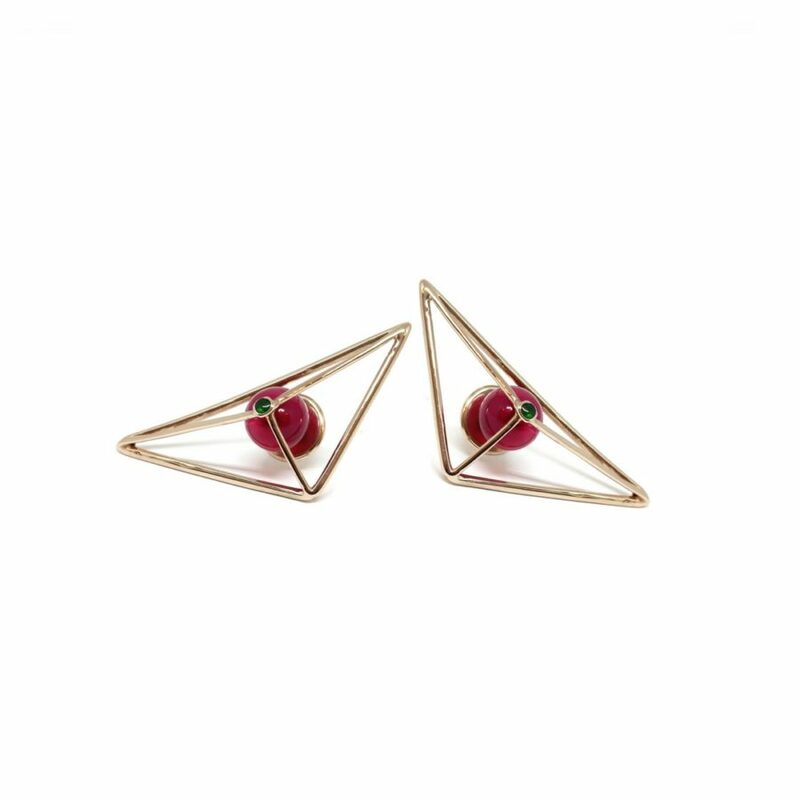 Our Prismatic Wire Earrings in gold plated bronze treasure jealously two rock crystals embellished by red enamels.Not to be missed! 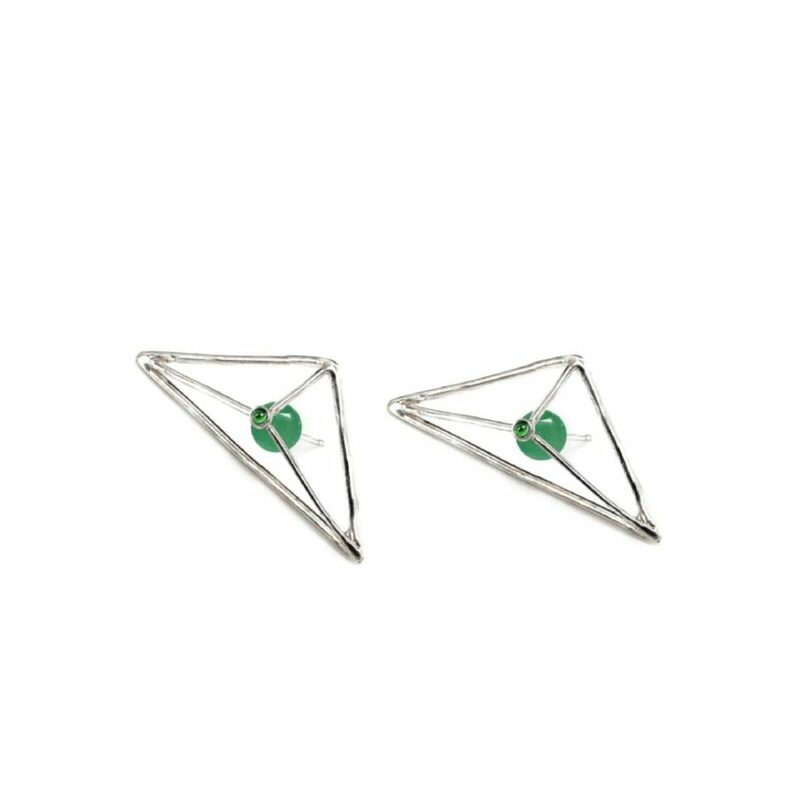 Our Prismatic Wire Earrings in gold plated bronze treasure jealously two pink jades embellished by green enamels.Not to be missed!